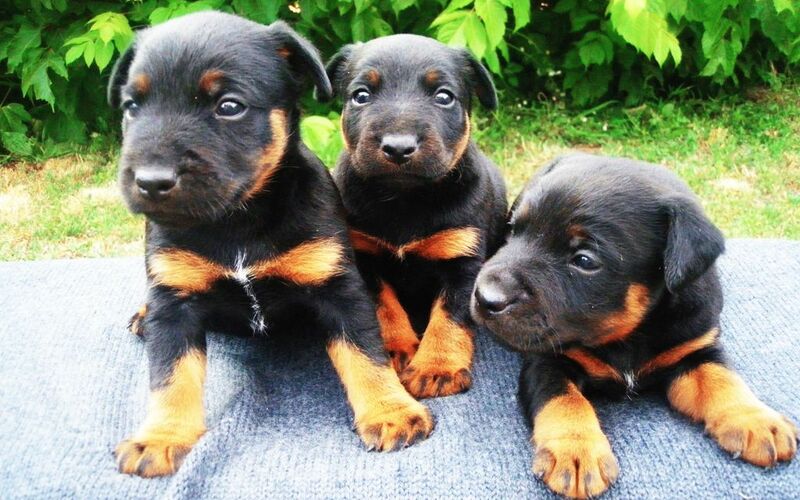 This black and tan working dog is descended from English Terriers and was first bred in Gemany in the IXth century. 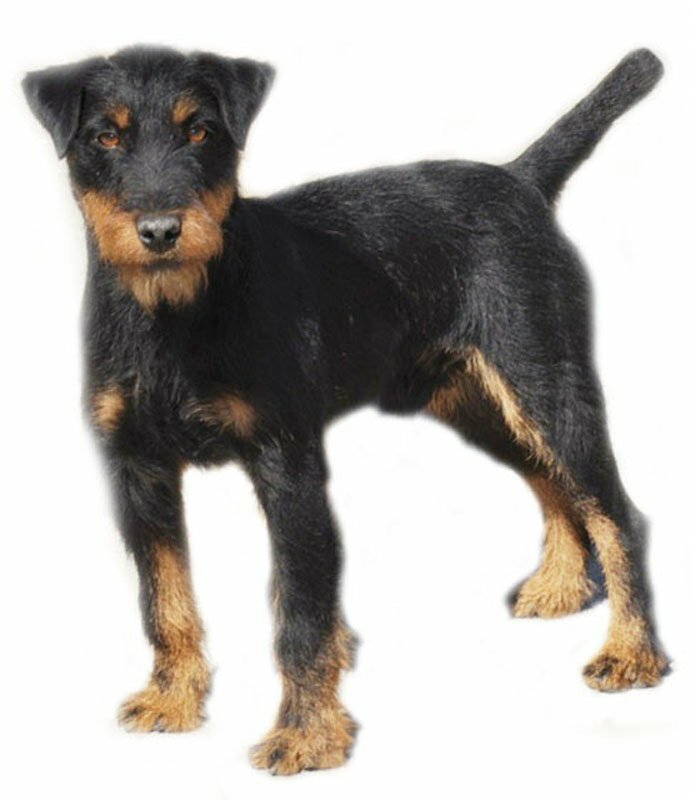 Jagd Terriers look like typical hunt dogs, with a square, muscular body. They are primarily used for hunting foxes, but this courageous breed can hunt even much bigger animals than itself, as it is considered to be a quite small-sized one. 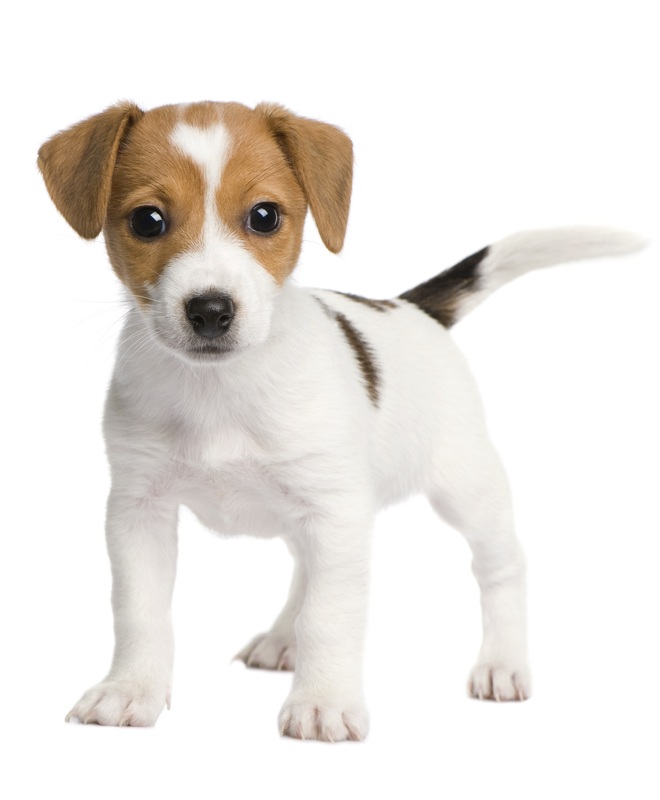 As all hunting dogs, they prefer to be outside, but they can adapt to city life if necessary. 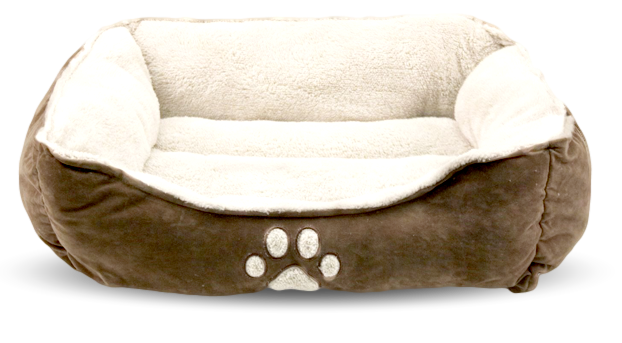 This highly intelligent breed is a very loyal type, it is always ready to obey the commands of the owner. This dog is generally friendly and affectionate. 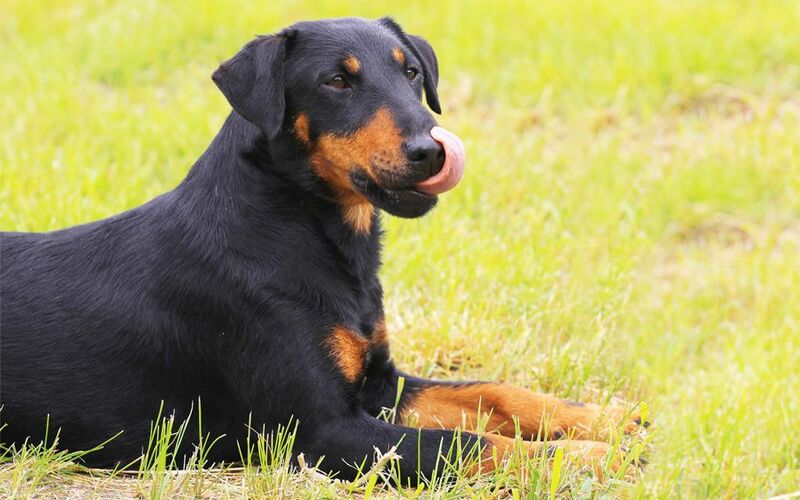 This active and energetic dog needs a good deal of exercise. 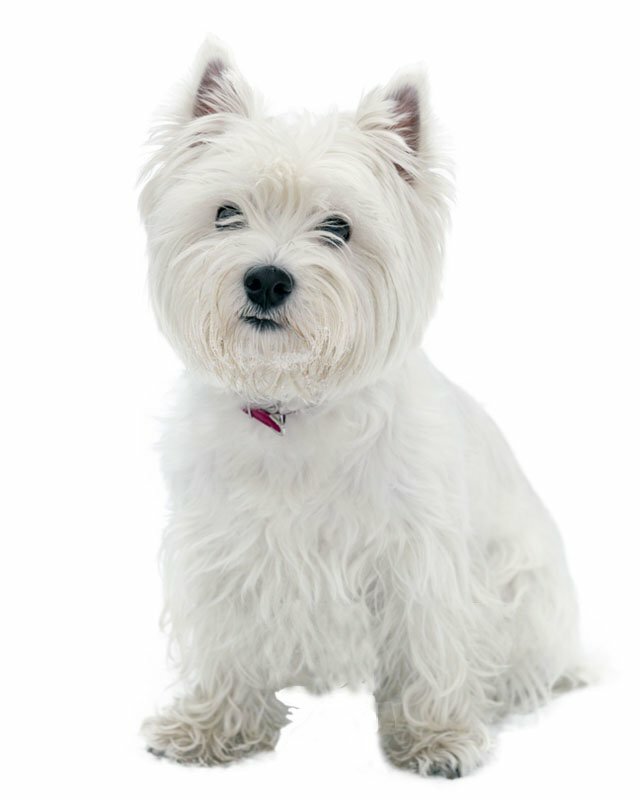 It was bred to be strictly a hunting and sporting dog but makes a devoted, protective and loving family pet. It makes an excellent companion to children. 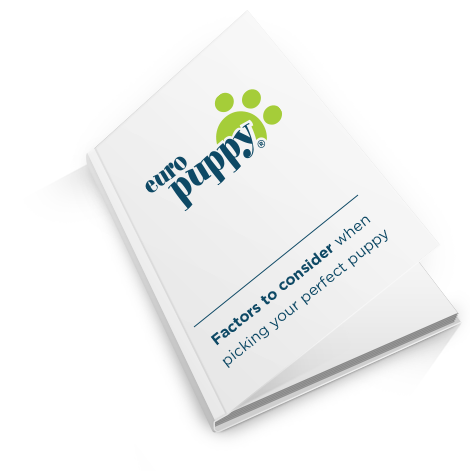 This breed is highly intelligent, eager and quick to please. It is easy to obedience train. It is quick-witted and adapts readily to new conditions. 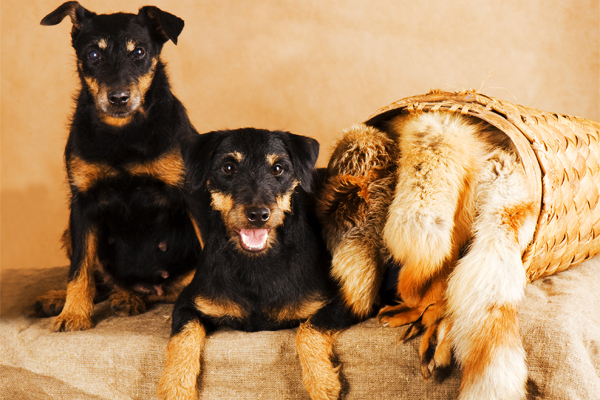 The Jagdterrier is very successful in hunting black bear, grizzly, cougar, bobcat, lynx, fox and raccoon. Many of these dogs are able, after some experience, to work out 48 hour-old blood trails. 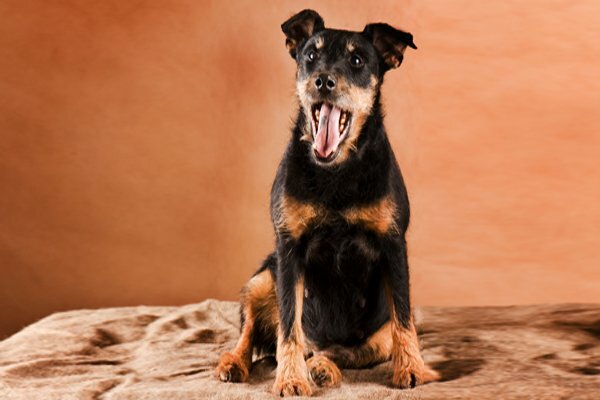 The Jagdterrier is a fearless, hardy dog. It mistrusts strangers. If the need should arise this dog is the first to protect its family risking its life if necessary. Mostly black with tan markings. Liver, tan, brown, red, or mouse gray. White on the toes and chest is permissible. Harsh or smooth. 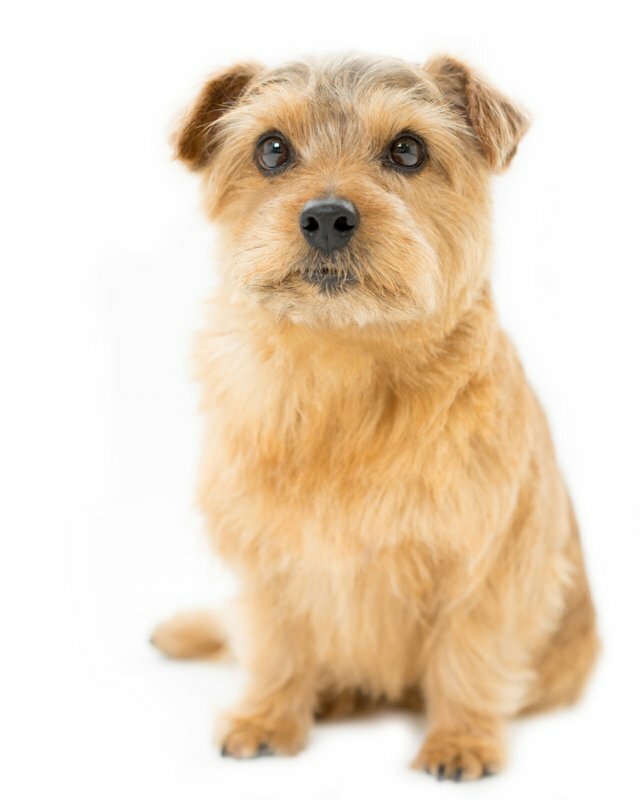 The important factor for coats of working terriers being that the coat must be thick and ample for turning briars and fangs. Generally it is a healthy breed. 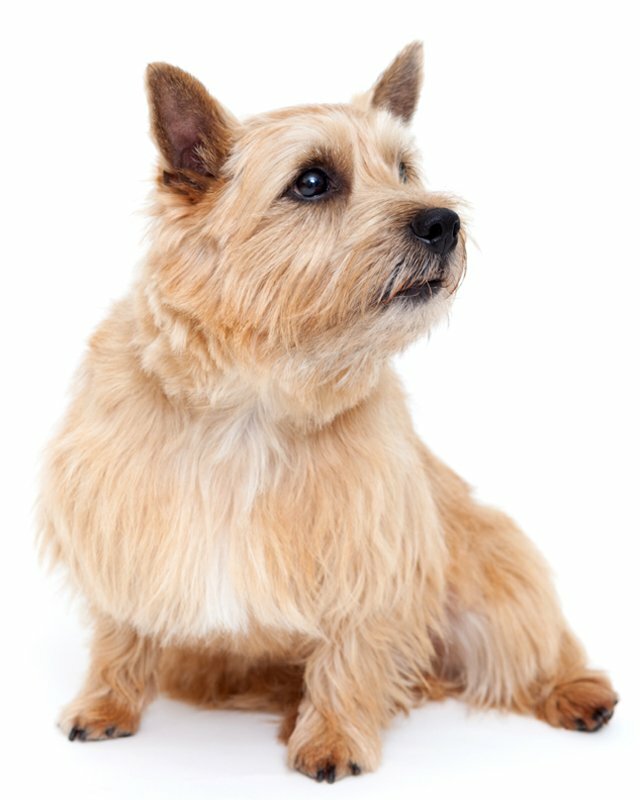 However, to make sure that you get a healthy puppy, you should buy a Jagd Terrier from a reputable breeder. 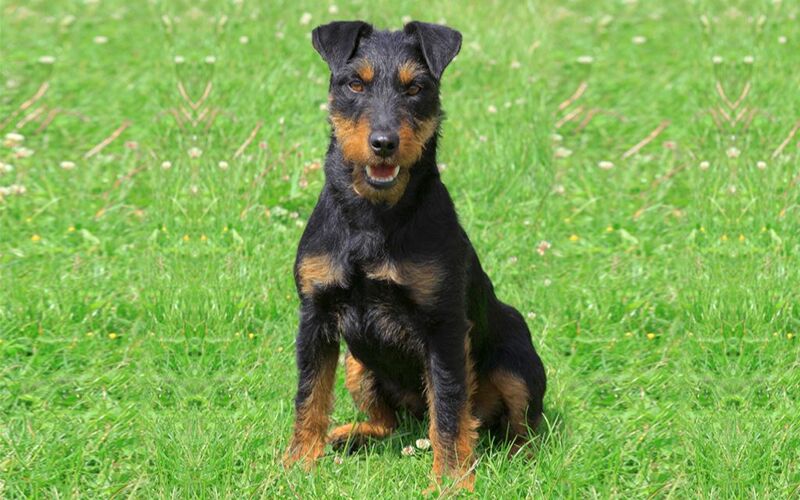 The Jagdterrier is mainly a hunting dog, requiring outdoor space. But its size permits keeping it in the city if it has plenty of exercise. 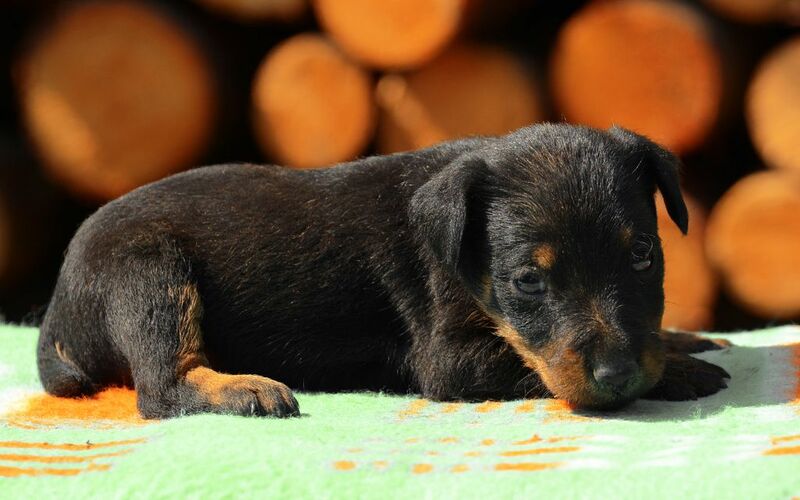 Seien Sie vor Allem, wenn eine neue Deutscher Jagdterrier Rasse zum Markt kommt. I consent to receive Notifications when new Deutscher Jagdterrier puppies are posted.